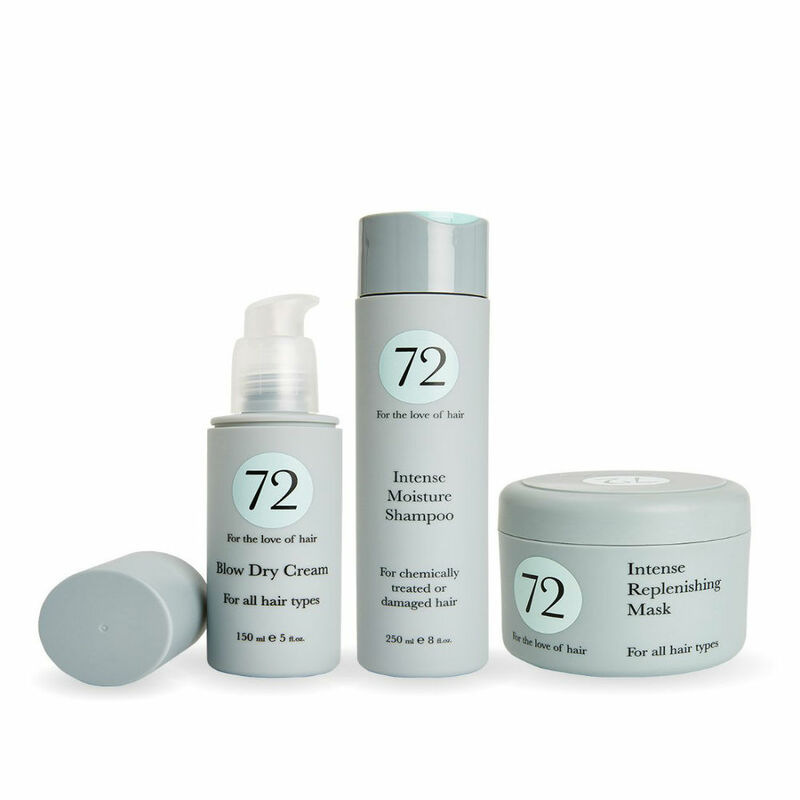 This 72 Hair smooth collection is for dry/ over processed hair. 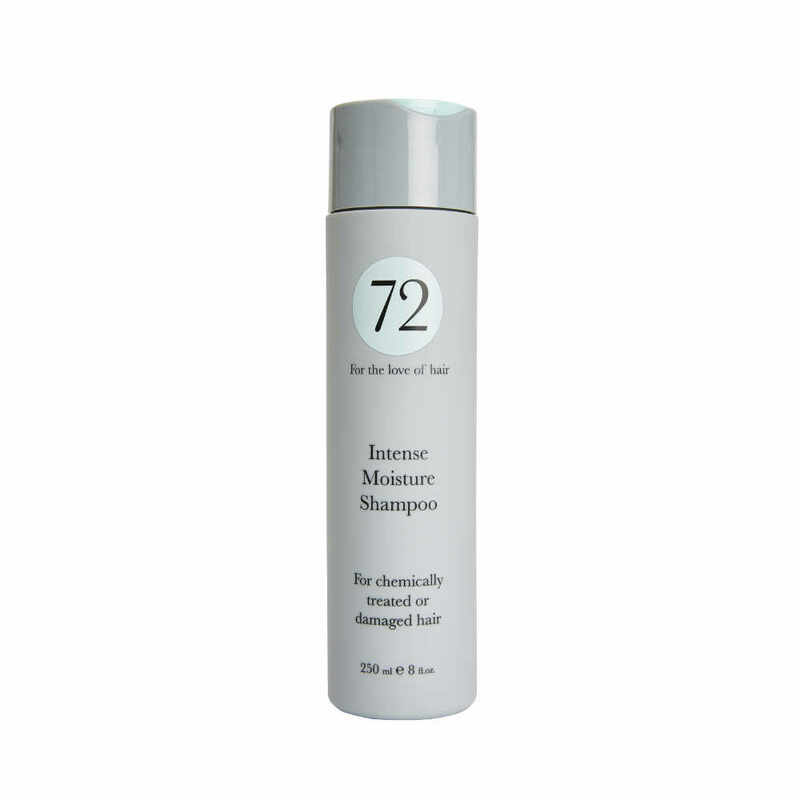 The intense moisture shampoo fights against frizz and will leave hair looking silky and shiny. 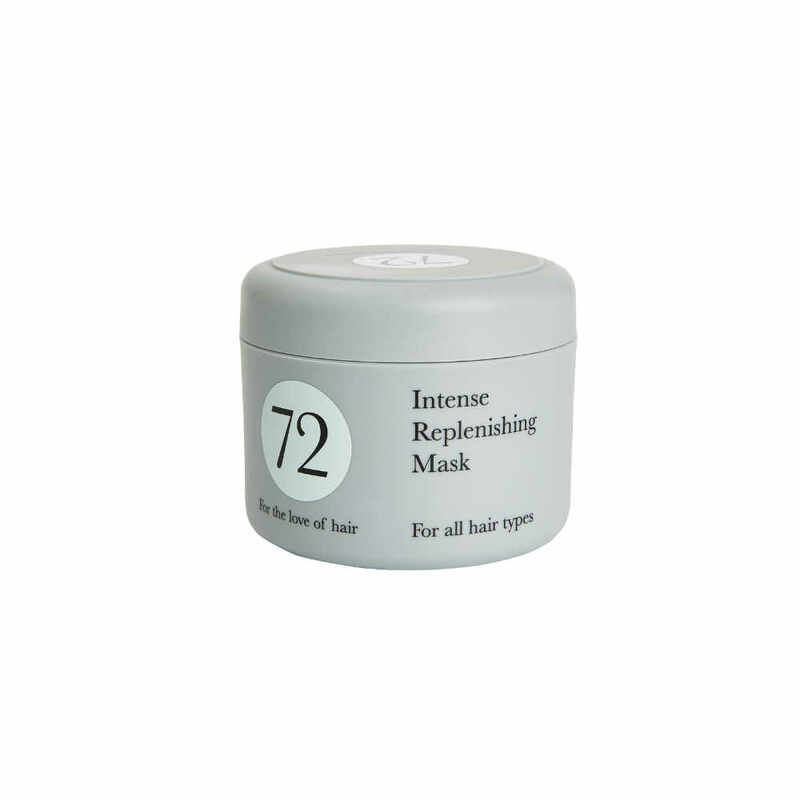 Follow this with the 72 Hair intense replenishing mask to help repair any damage to the hair, restore shine and help with manageability. To finish use the multi-tasking blow dry cream. 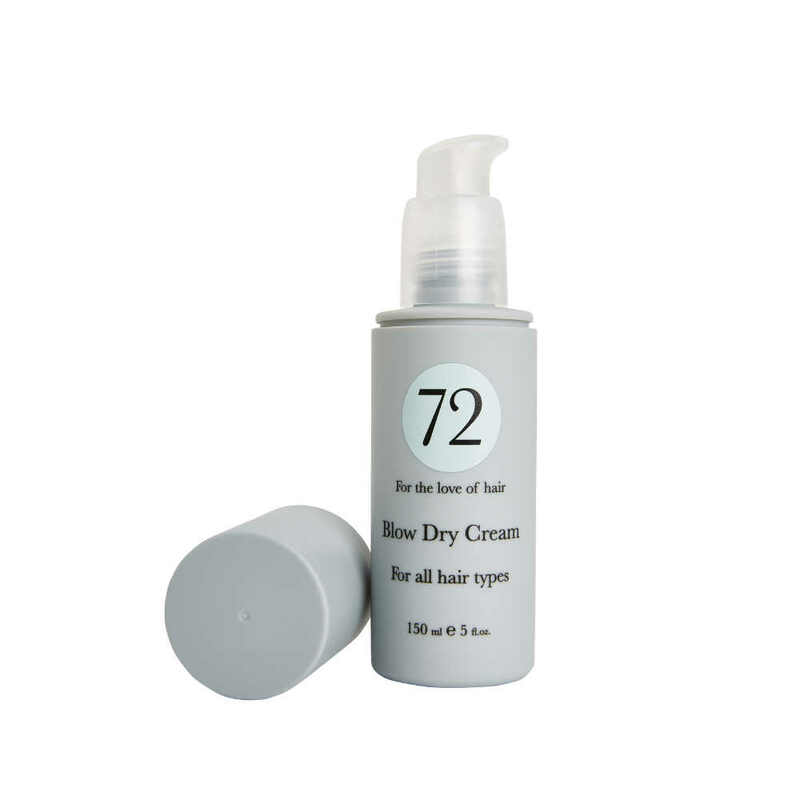 This fabulous cream works wonders on reducing blow drying time, eliminating frizz and protects from heat damage.